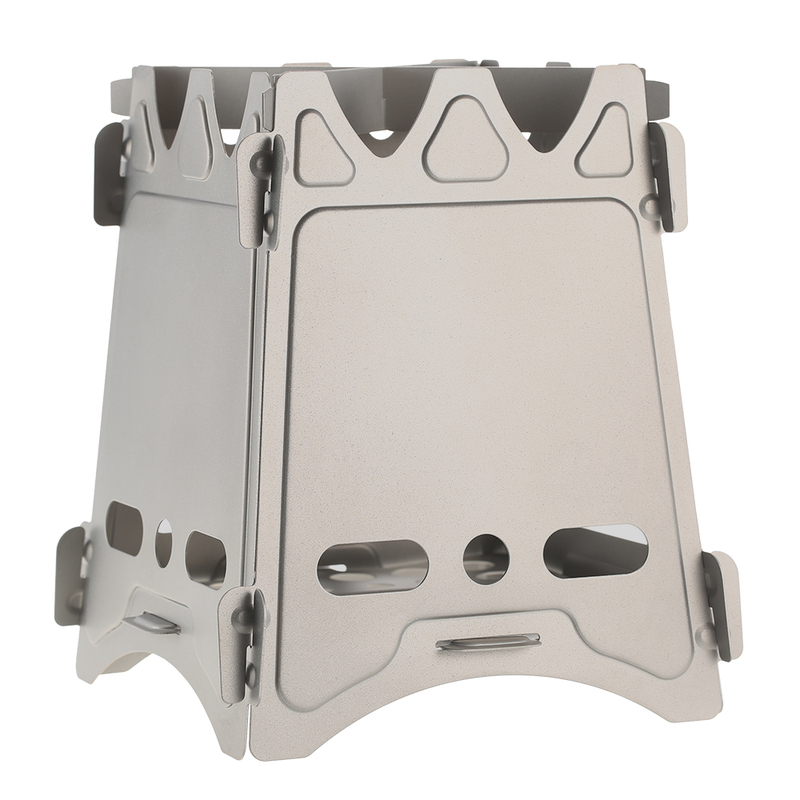 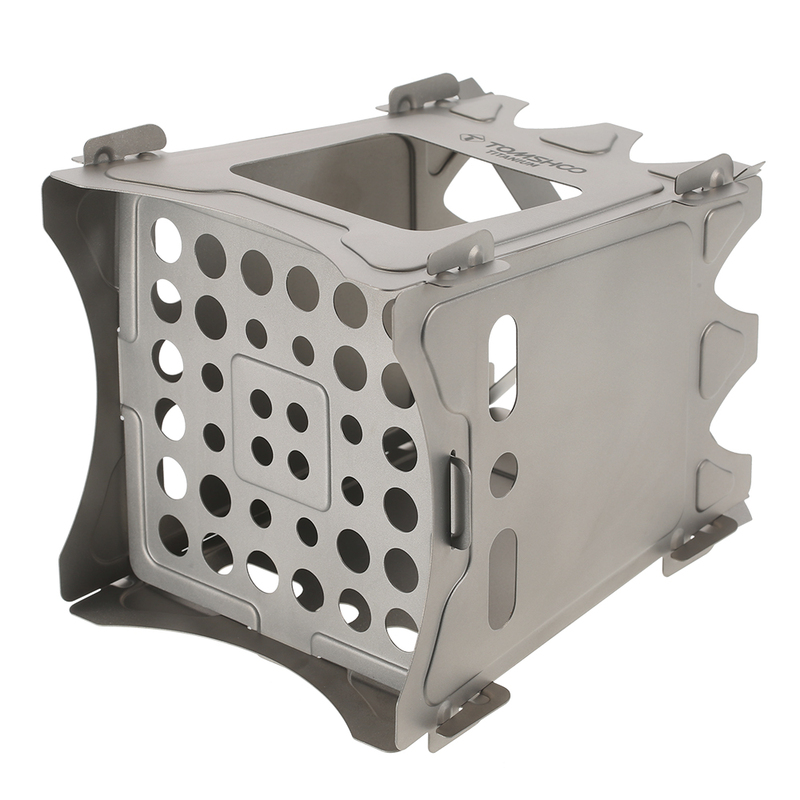 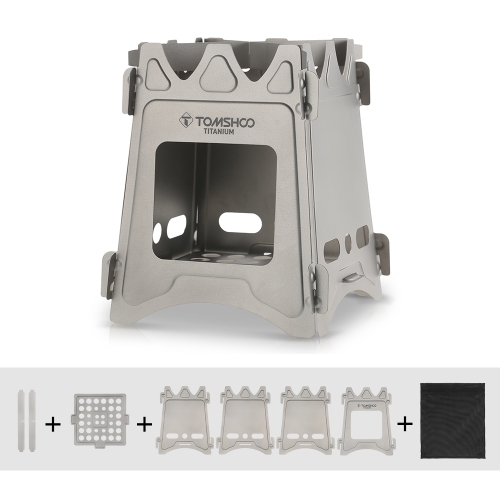 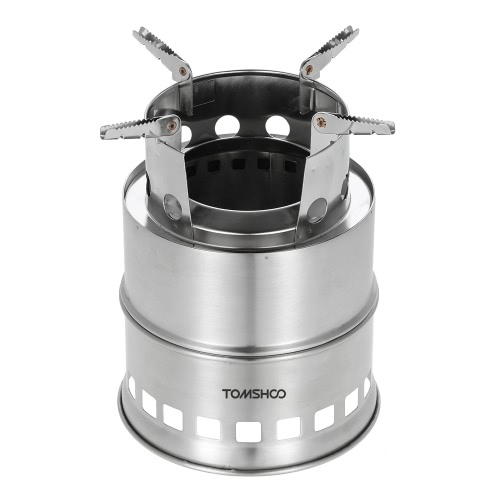 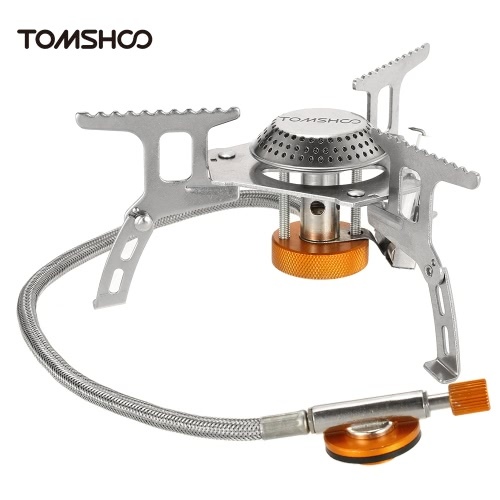 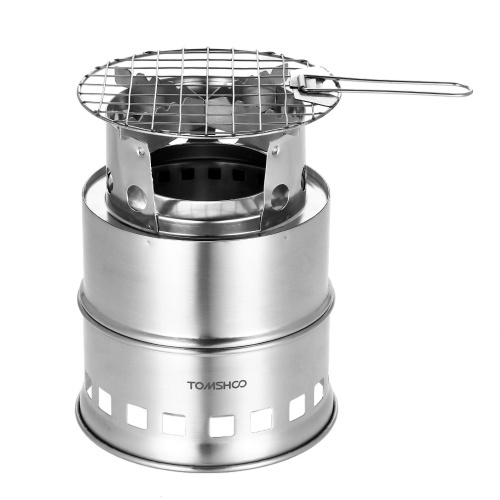 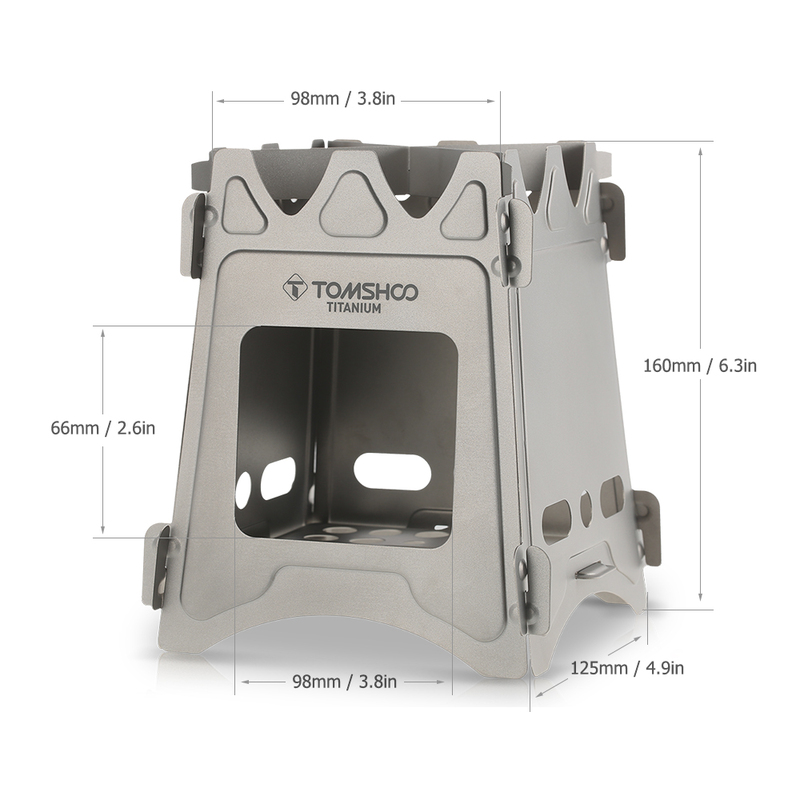 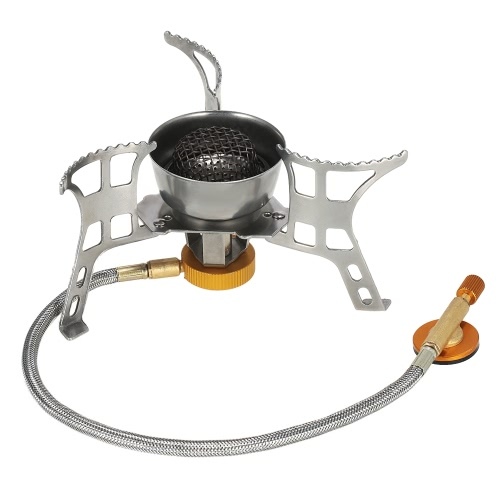 This stove is built with titanium construction that is corrosion-resistant, extremely durable and super light. 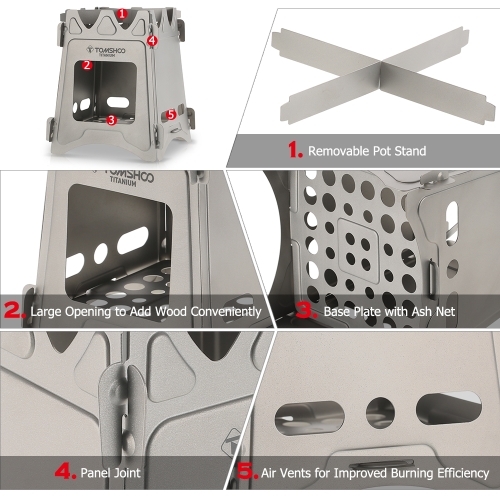 Connect all panels together by each side which will just take seconds to complete. 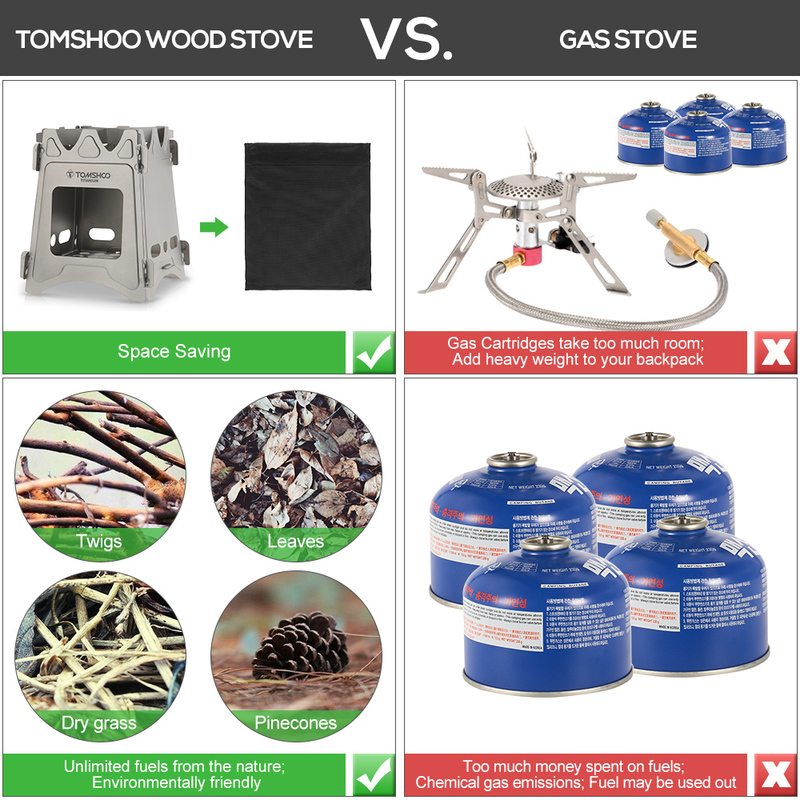 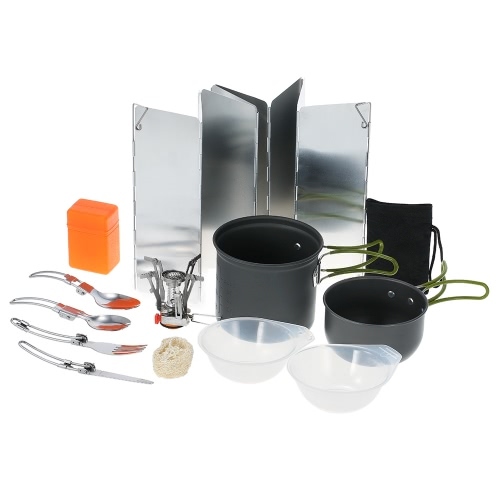 Cook a meal with easy-to-find, unlimited fuels like wood, twigs, branches, leaves and paper to cook a meal wherever you set up your camp, no chemical emissions, no carbon footprint. 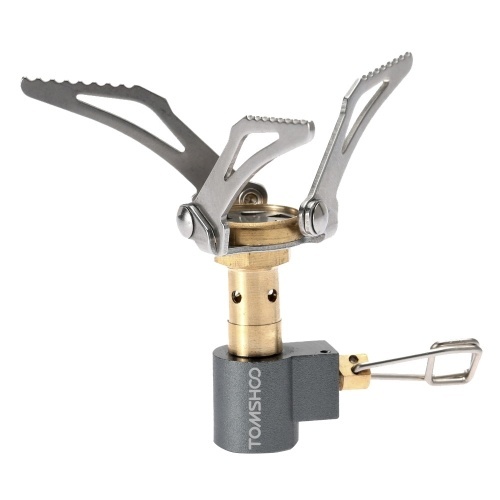 Fold the stove flat and stuff it in a pocket or backpack to start a low-carbon travel. 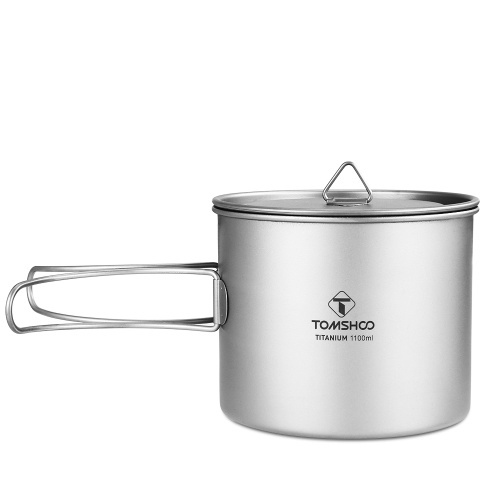 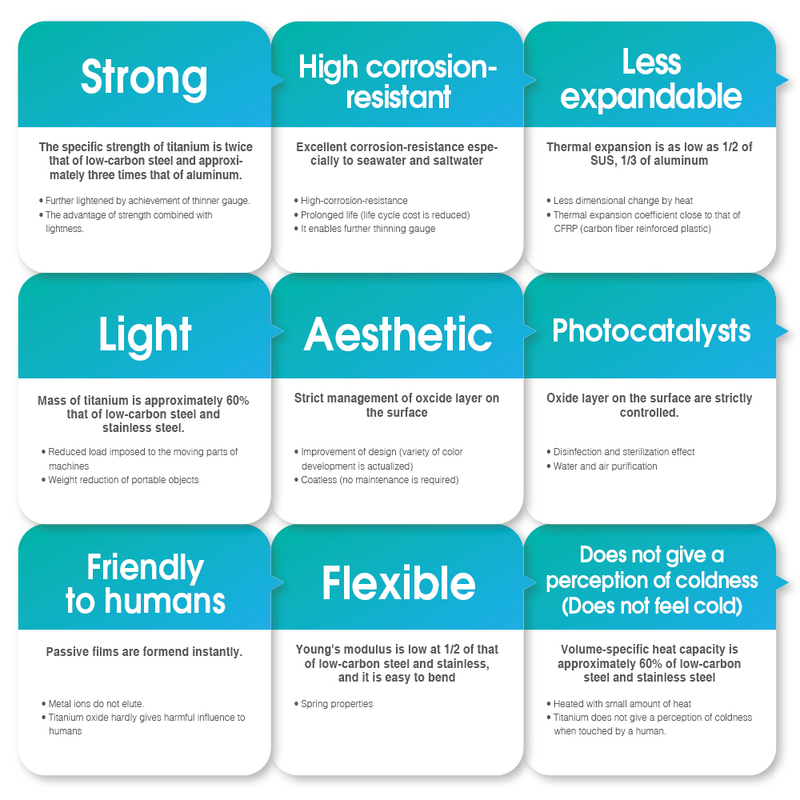 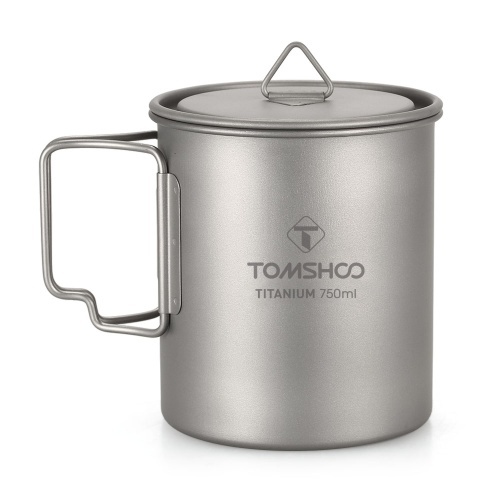 Titanium construction guarantees extreme durability as well as minimal weight. 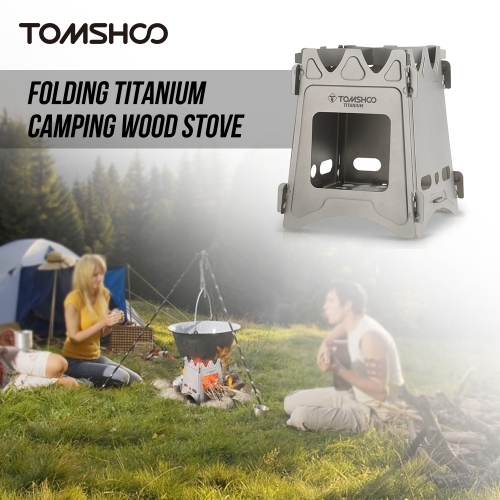 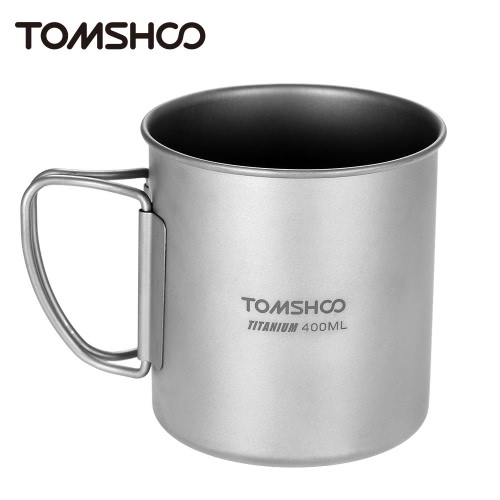 Wide opening design for convenient adding wood and improved air flow, higher burning efficiency. 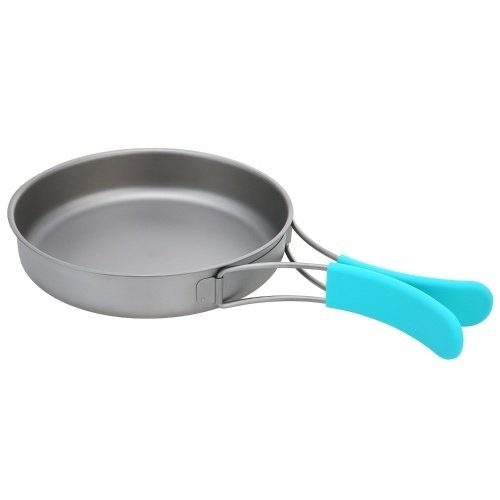 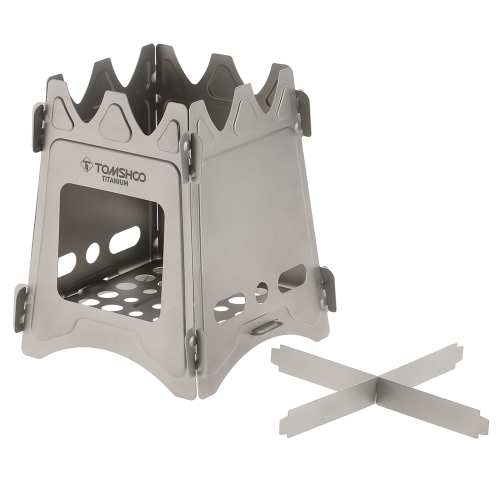 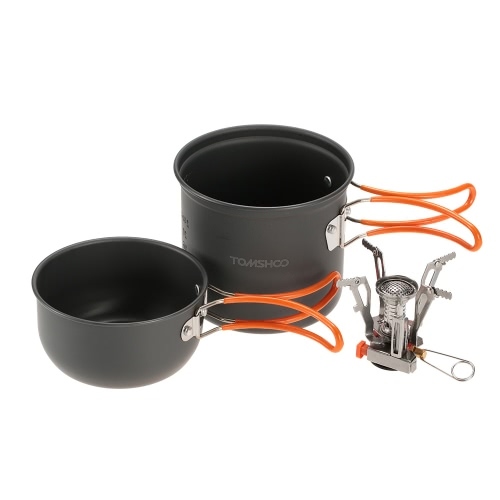 Cross-stand trivet creates a stable cooking platform for any pot size. 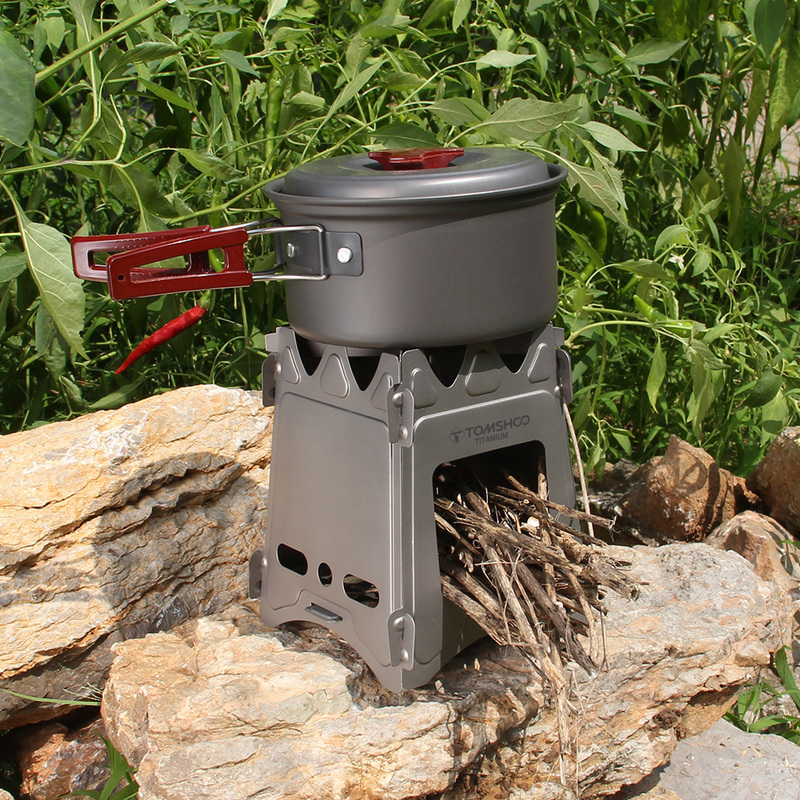 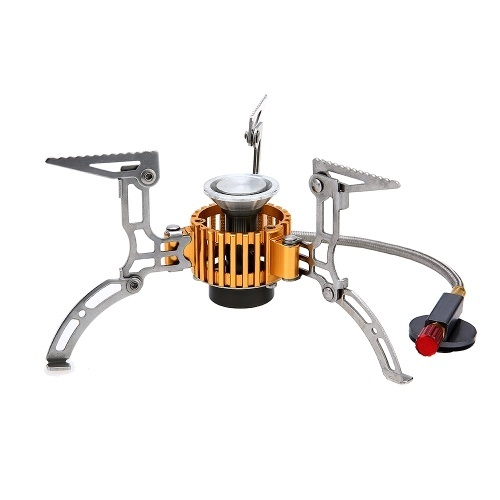 Easy to set up and cook a meal with unlimited fuels: wood, twigs, branches, leaves. 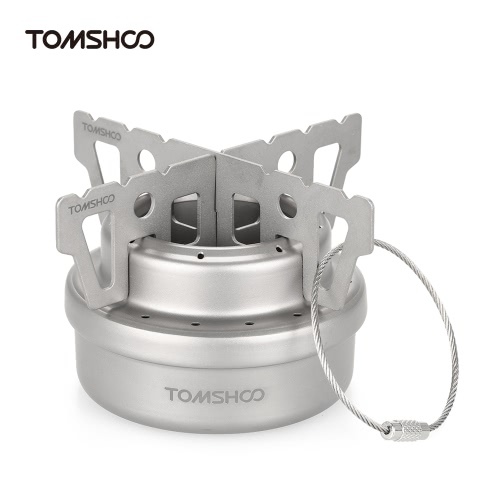 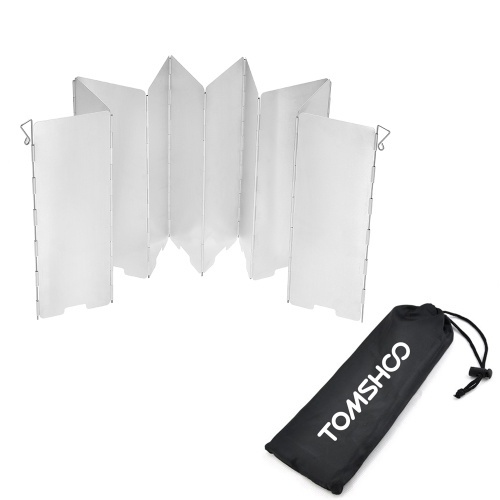 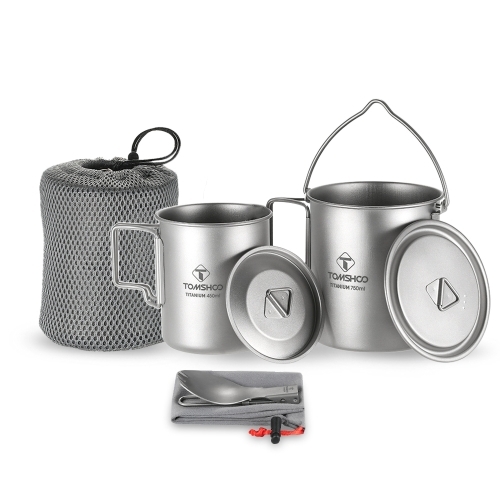 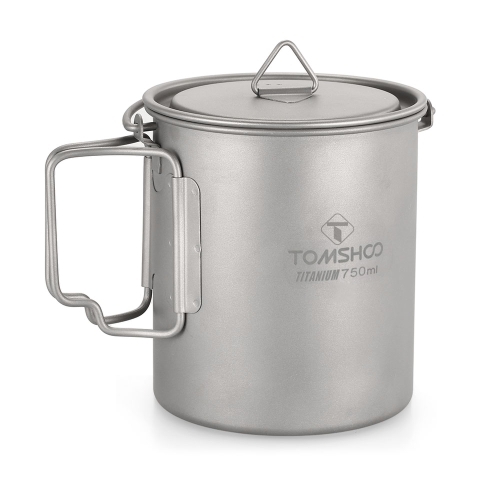 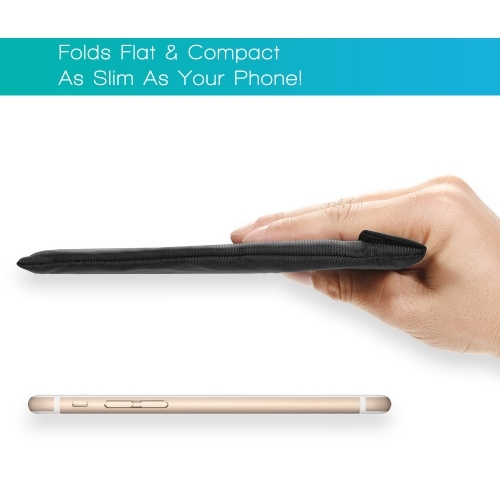 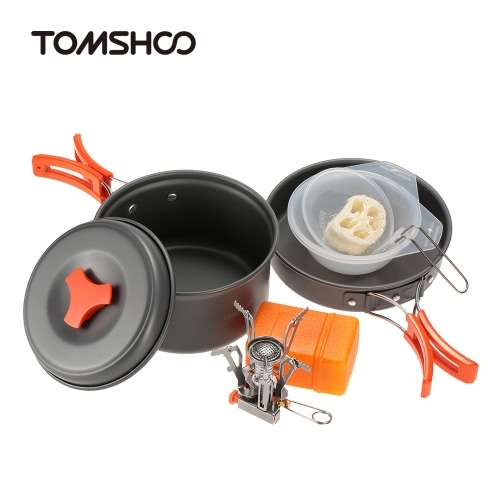 Weighs only 7.2oz and packs flat that fits into your pocket and backpack, very easy to carry.